ServiceMaster Clean® provides professional commercial carpet, hard floor and upholstery cleaning services to businesses across the UK. 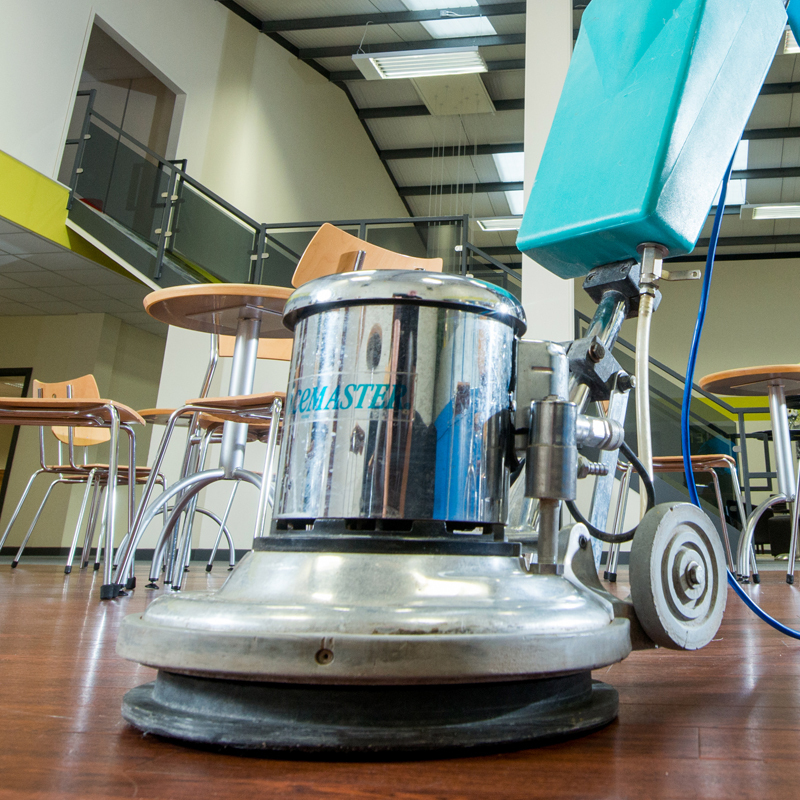 We deliver a reliable service, together with excellent customer service, so whether you’re looking for a regular cleaning programme for the high traffic areas of flooring in your building or the maintenance of individual items, call ServiceMaster Clean®. Our commercial cleaning services will ensure your board room carpets, upholstered meeting room chairs, reception area hard floors or any individual high-profile items are kept in top shape, and the appearance of your business is maintained for your clients and business colleagues. We aim for complete customer satisfaction with every cleaning job we undertake and pride ourselves in our clear and open communication. All our people are thoroughly trained and use exclusive products, equipment and techniques in accordance with established safety rules. 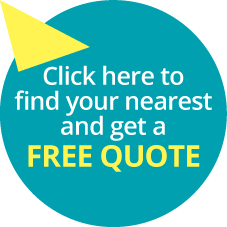 For more information or a free no obligation quote, find your local business.